Kindergarten represents a major step toward being a big kid, but it's also a milestone that many parents dread because it means they have to let their little ones go out into the world without them. Because your child will do kindergarten without you being present, there are a few things you should help your child learn before the big day arrives. Being adequately prepared will help your child be successful in the kindergarten classroom and beyond. 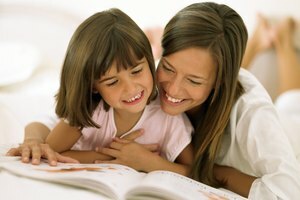 Most kindergartners learn how to read throughout the school year, but you can set your child up for literacy success by making sure he knows his letters before the first day. 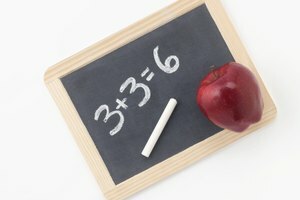 In fact, many kindergartens require incoming students to identify a certain number of letters before they're accepted, according to Scholastic.com. Many kindergartens also want incoming students to easily identify, list or write the letters in their own names. 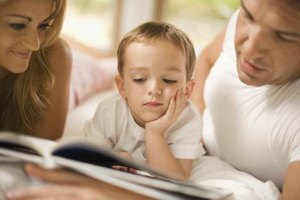 Additionally, according to Education.com, your child should be able to identify rhyming words, hold a book properly and retell his favorite stories. 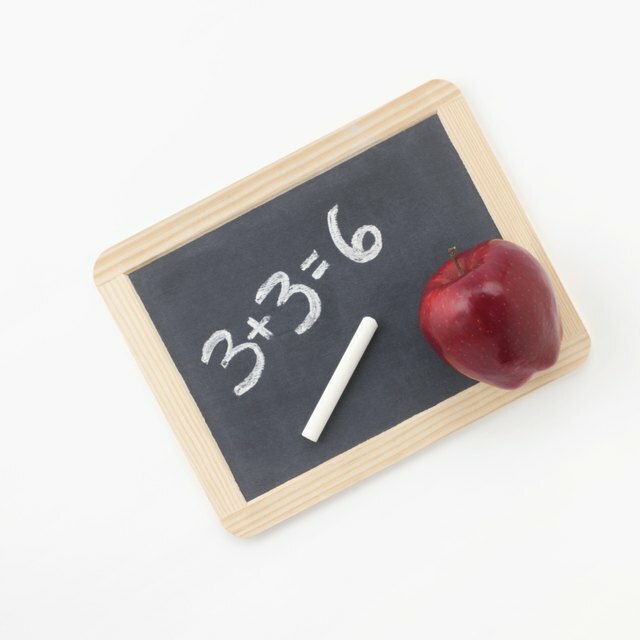 Many kindergartens want incoming students to identify numbers, usually one through 10, as well as count in sequential order up to 10, according to Scholastic.com. Your child should also be able to describe an object according to certain attributes, such as size and shape. Quantity is another thing your child should know, and that means that she can count a small group of objects or identify the number of things in a set, such as two hands, two feet and five fingers. Fine motor skills are those that require manual dexterity, or small movements with the hands. In terms of being prepared for kindergarten, this includes being able to cut with scissors, write with a pencil and color with crayons or markers. Painting, gluing, holding eating utensils and dressing oneself are additional fine motor skills your child should have before kindergarten. Gross motor skills involve the whole body. Before starting kindergarten your child should be able to bounce a ball, run, jump, climb and swing, according to Education.com. Your child should be able to dress and feed himself, as well as use the restroom on his own. He should also be able to wash his own hands and blow his own nose, according to Education.com. Most kindergartens want incoming students to be able to appropriately use good manners, such as saying "please" and "thank you," as well as have the ability to wait his turn and stand in line, according to Scholastic.com. Your child should also be able to listen quietly, obey directions from an adult, and display the ability and willingness to share toys and other items. Knowing how to treat peers is another important skill your child should have before entering kindergarten. For example, your child should know that things like hitting, biting and calling names aren't allowed. Ipatenco, Sara. 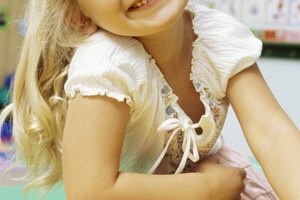 "What a Child Should Know Before Starting Kindergarten." 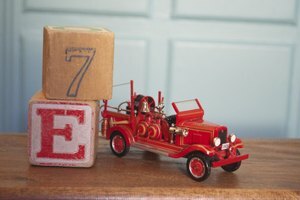 Synonym, https://classroom.synonym.com/child-should-before-starting-kindergarten-5231547.html. Accessed 25 April 2019.